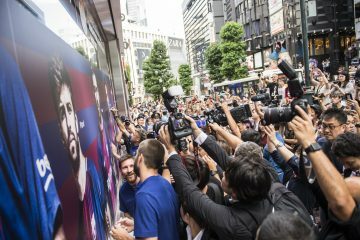 This week may be all about Mobile World Congress (MWC) in Barcelona, but the city’s beloved soccer club also continues to be one of the city’s main attractions. 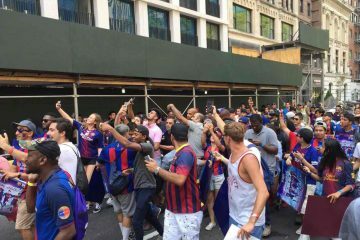 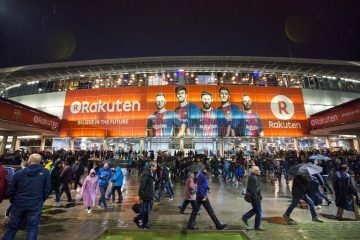 Amidst a spate of splashy tech announcements and the arrival of 100,000+ visitors for the world’s largest gathering for the mobile industry, Barca’s success continues to energize the Catalonian capital. 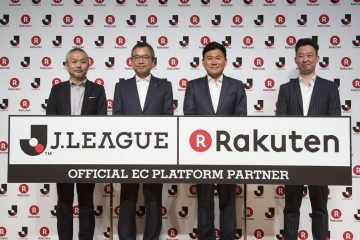 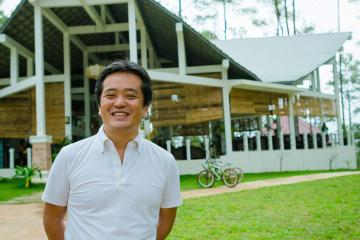 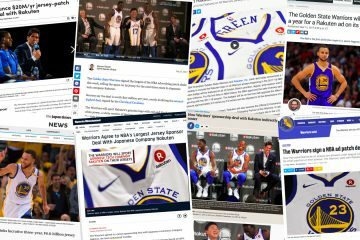 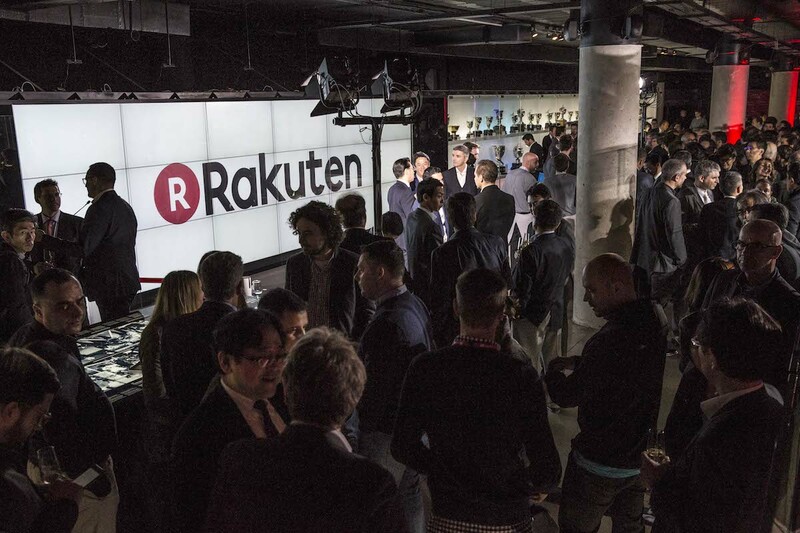 Undefeated through 32 La Liga matches, the team, which kicked off a global partnership with Rakuten on July 1 last year, is enjoying one of its best starts in franchise history. 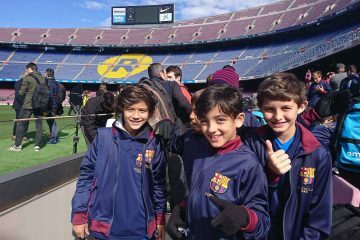 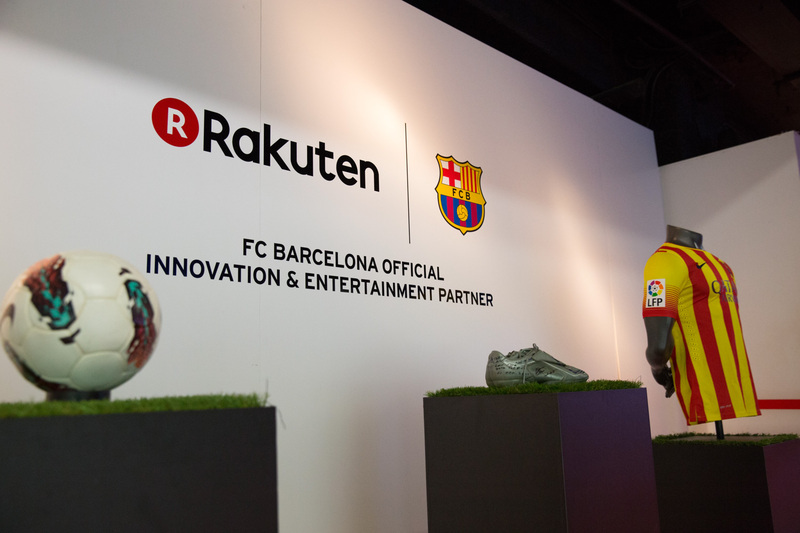 To celebrate that success, Rakuten and FC Barcelona got together on February 26 at the Barca Museum in Camp Nou for a special reception event. 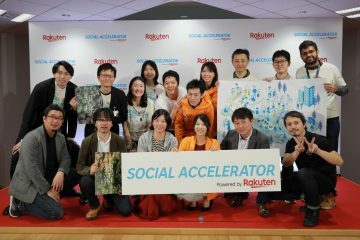 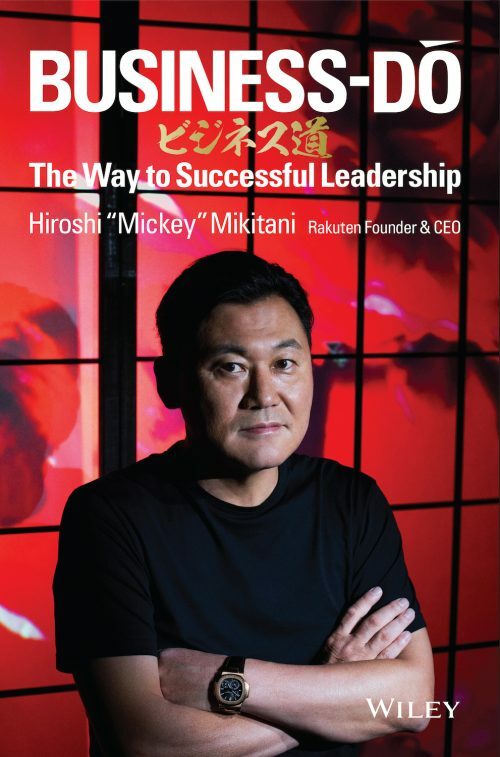 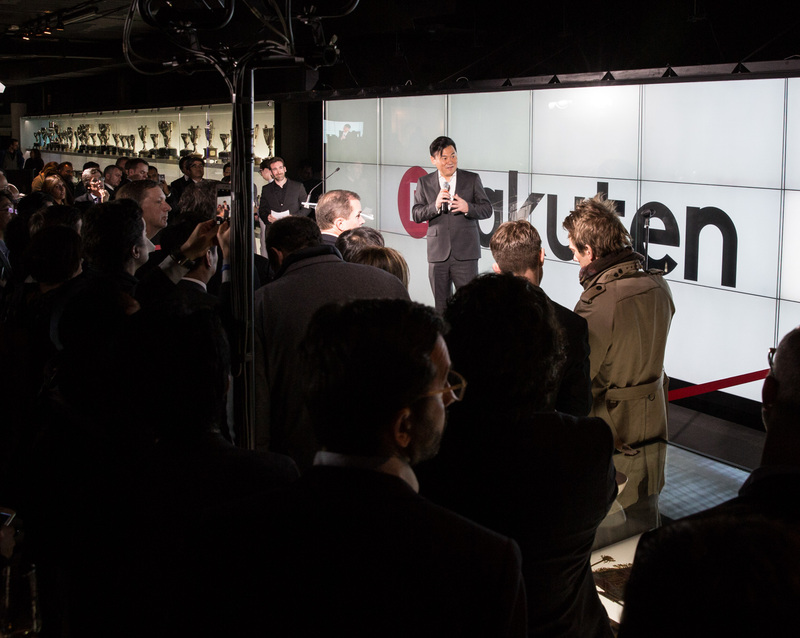 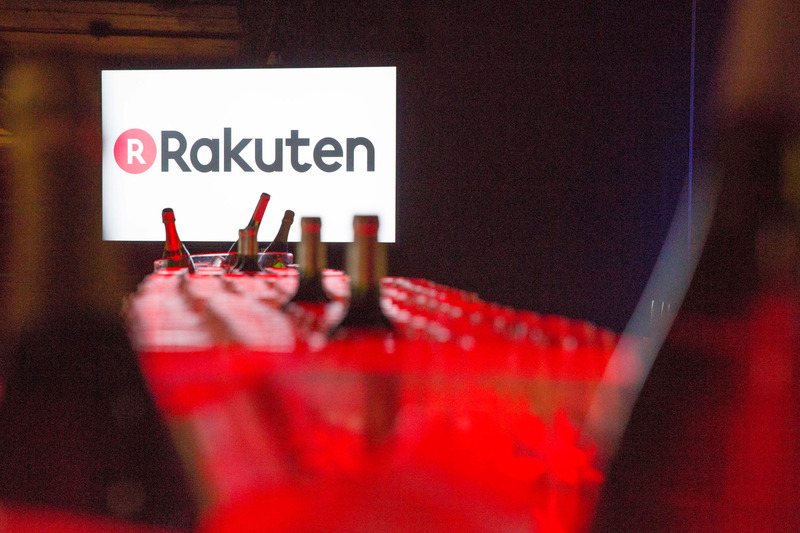 Hosted by Rakuten CEO Hiroshi “Mickey” Mikitani, reception attendees included FC Barcelona President Josep Maria Bartomeu, Vice President Jordi Cardoner and CEO Oscar Grau. 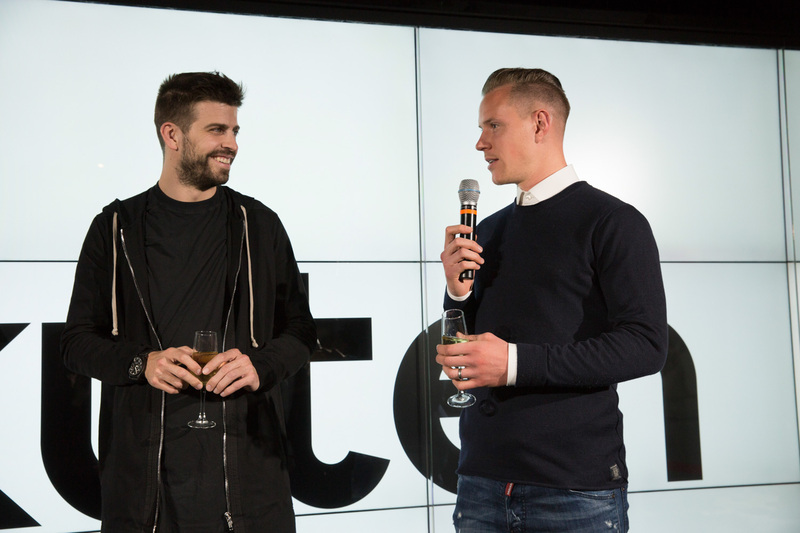 First team players Gerard Pique and Marc-Andre Ter Stegen also joined the event. 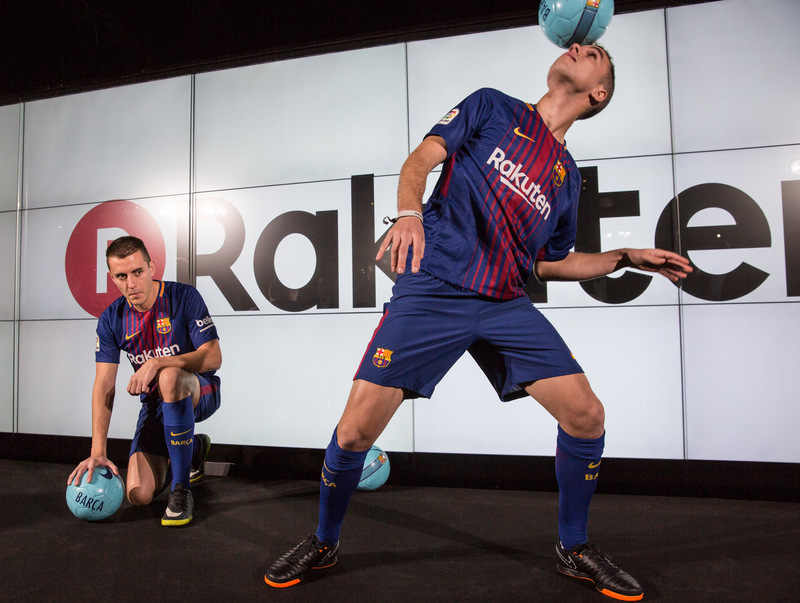 The night started with a tour of the Museum and a performance by a team of soccer freestylers, followed by a speech by Mickey, who also gave a keynote address at MWC on the new generation of mobile ecosystems the following day. 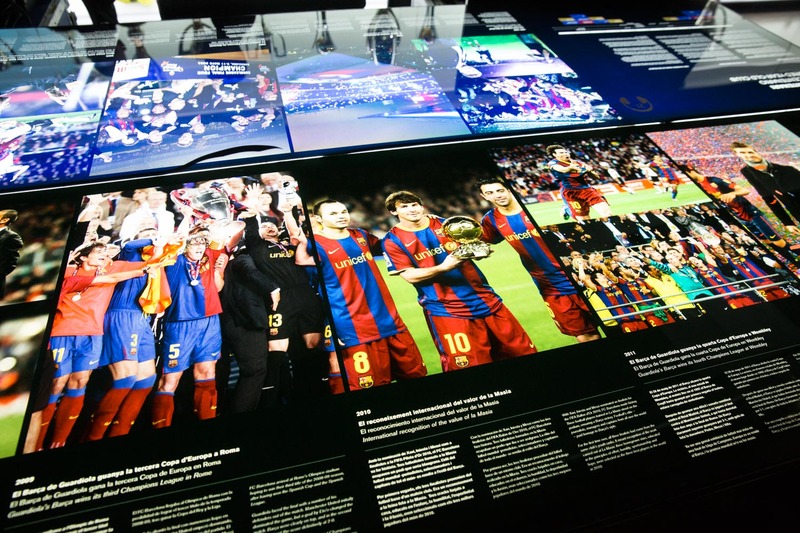 Following the speeches, the guests were invited to explore the trophies exhibited and the history of the Club in one of the most visited attractions in Catalonia. 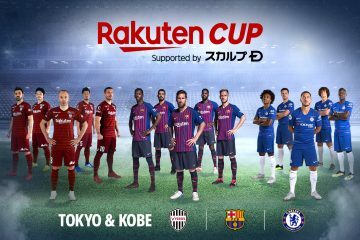 For Mickey and the Rakuten team, it was a valuable opportunity to catch up with some of the players and officials contributing to Barca’s amazing success – and wish them the very best for the rest of the season.